WOW! 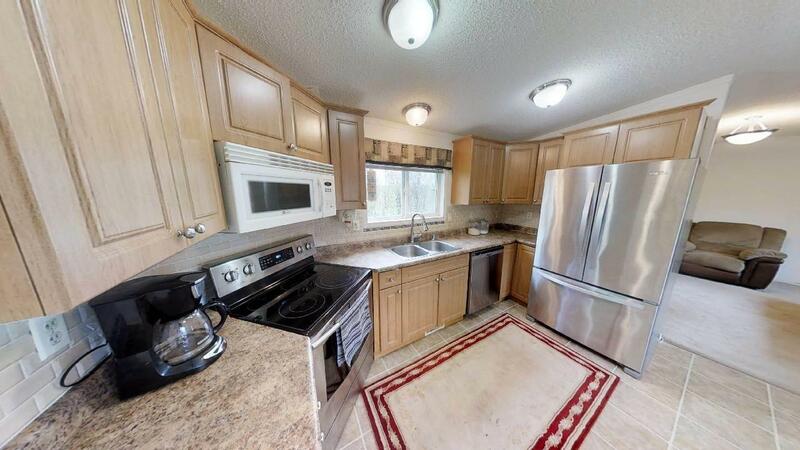 This home for under $150,000! 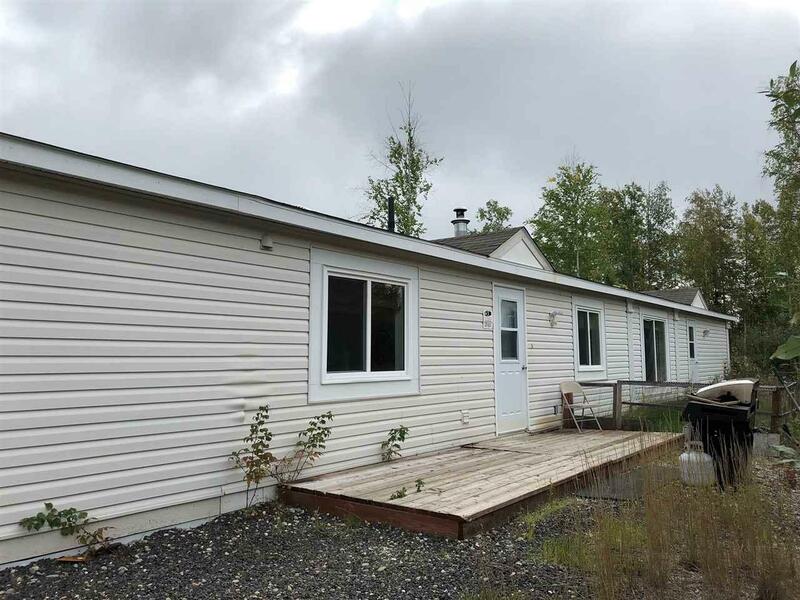 3 bedrooms, 2 baths including a master ensuite! 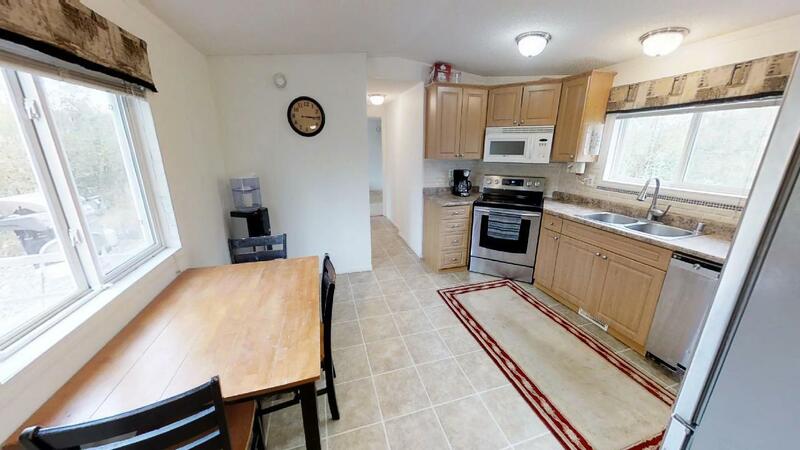 Enjoy the spacious kitchen and living room. 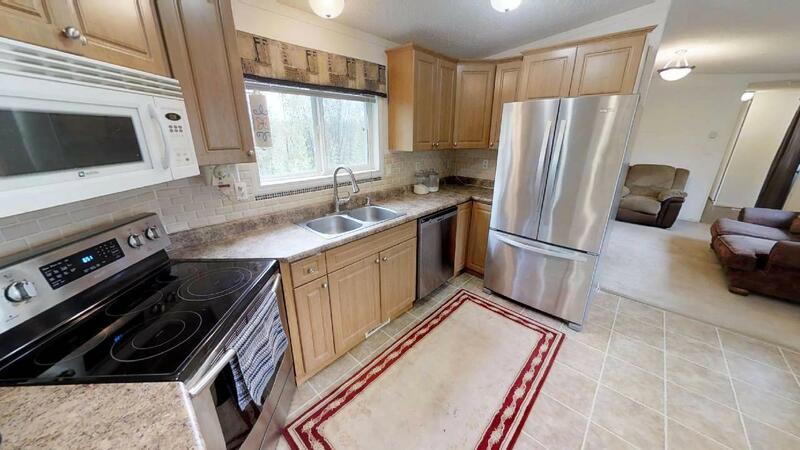 This home is just minutes from Ft. Wainwright, 7 minutes to Fairbanks or North Pole and 15 minutes to Eielson AFB.